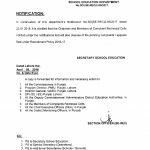 Government of the Punjab, School Education Department has issued Notification No. 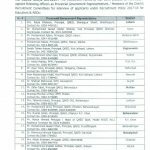 SO (SE-IV)2-2/2014 dated 28-10-2014 in connection with Schedule of Educators’s Recruitment 2014-15. 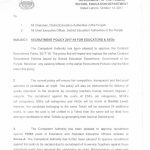 In continuation of of this Department’s Policy letter even number dated 20th October 2014, the Chairman, District Recruitment Committee/District Coordination Officers are requested to furnish double copy of advertisement for recruitment of Educators under recruitment policy 2014 for vetting from the Department prior to publish in daily newspapers. Specimen of advertisement and application form are at Annex-A & B. 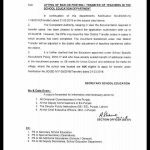 According to this Notification the date of publication of advertisement in National Newspapers is 15-12-2014 and the last date of submission of application forms is 26-01-2015. 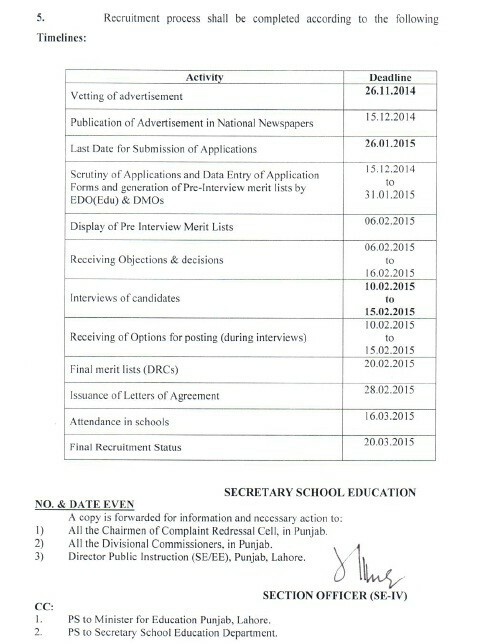 According to this Notification interviews of the candidates will be held wef 10-02-2015 to 15-02-2015 and final recruitment status will be issued on 20th March 2015. Special Thanks to Mr. Ashfaq Ahmad for sending the copy of the Notification. How many scholarship for matric students. Dear Sibtain it is 2014-15 post. Madam seats ki tehsil wise division kya hy specially for Muzaffargarh ki tehsils ki, wo b computer ki plz tell? Allah Rakkha Khan, mujhay confirm nahin taham aap EDO Office say confirm ker lain. Respected Ma,m u r doing a very nice job. Thanks Dear Muhammad Imran Ghani. Dear Abid You are right. I hope the same will be announced soon. 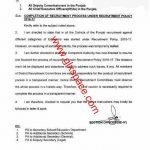 madam kia arts teachers ki bi vacancies hain, aur kia BA,BEd walay apply kar skatay hain. Dear Ansar there are Arts teachers vacancies too. You can see the detail of the post in the previous post that I published a few days ago. Madam ! Kia BA, Bed are eligible for apply. 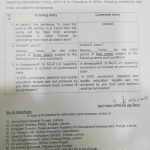 Dear Ansar Mirza, B.A B.Ed are eligible for these vacancies. Dear Siraj, I have not heard/read the same news. Dear Abid saari detail is notification main hay.